Darrelle Revis, a star cornerback with the New York Jets and a Super Bowl winner with their archrivals, the New England Patriots, has retired. The proprietor of Revis Island, he was a first-round draft pick (14th overall) by the Jets in 2007 who made an instant impact as a shutdown cover cornerback. 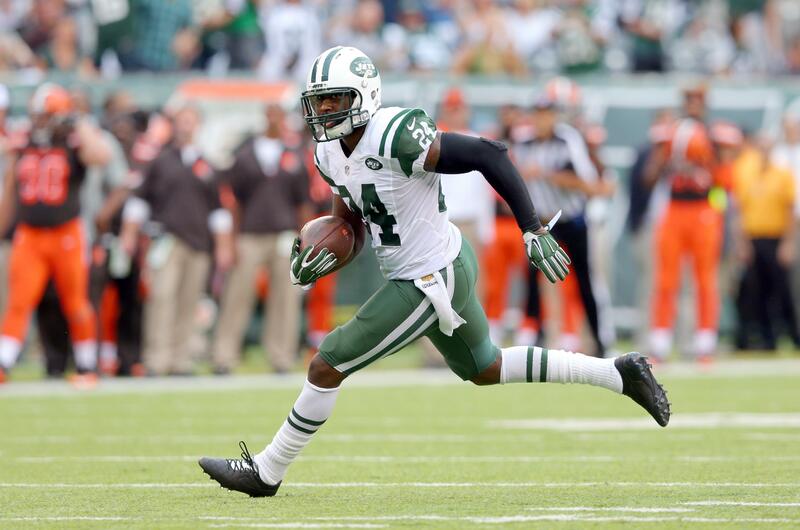 Usually charged with handling an opponent’s top receiver, Revis often forced offenses to change their game plan to avoid him. Published: July 18, 2018, 9:33 a.m.